If you are no stranger to weddings, then you will know all too well how pricey they can be. In a time when overhanging debt is affecting many couple’s financial affairs, having that dream wedding is not always a realistic option. 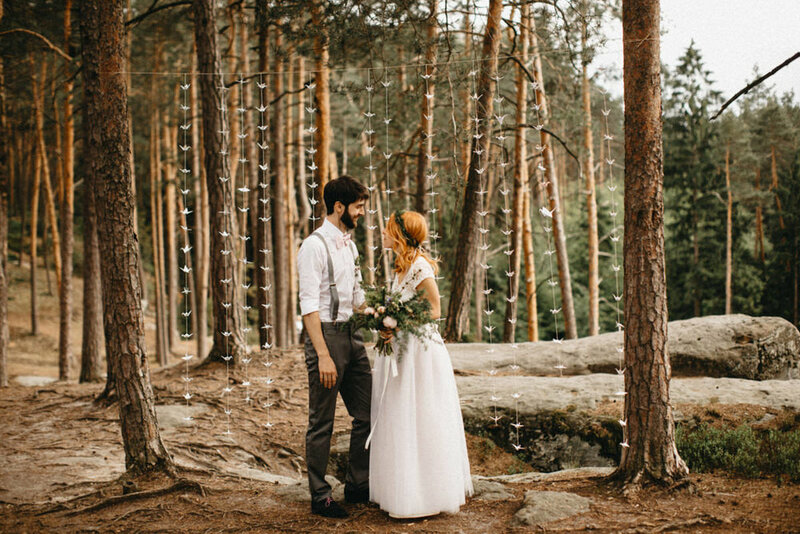 While at first the intense process of finding an ideal balance of special and reasonably priced may be extremely stressful, several Google searches down the line can introduce you to a variety of cool, fun, and affordable ways to tie the knot, only this time without the hefty price tag. One of those increasingly popular ideas is a casual backyard wedding. Celebrating your unity at a familiar location like a friend or family’s barn, backyard, or lake house can make your day all the more romantic. Embrace the intimacy of the venue by having DIY decorations, a country wedding dress code, and delicious smoked BBQ for dinner! One of the most appealing reasons to have a casual wedding is how excitingly untraditional the idea is. If breaking free from the mold is what you love to do, then a low key backyard wedding day might be exactly what you need. If you have never before considered utilizing a venue of this stature, it might take a little bit more research and time to warm up to the idea. First consider what is most important to when you picture your wedding day in your head. Is it having beautiful flowers? Is it looking around and seeing the faces of your closest family members and friends? Or perhaps it is simply sharing this meaningful moment with the one person this is all about—your partner. All of these thoughts considered, committing to a simpler wedding might just be the perfect way to make your vision a reality. 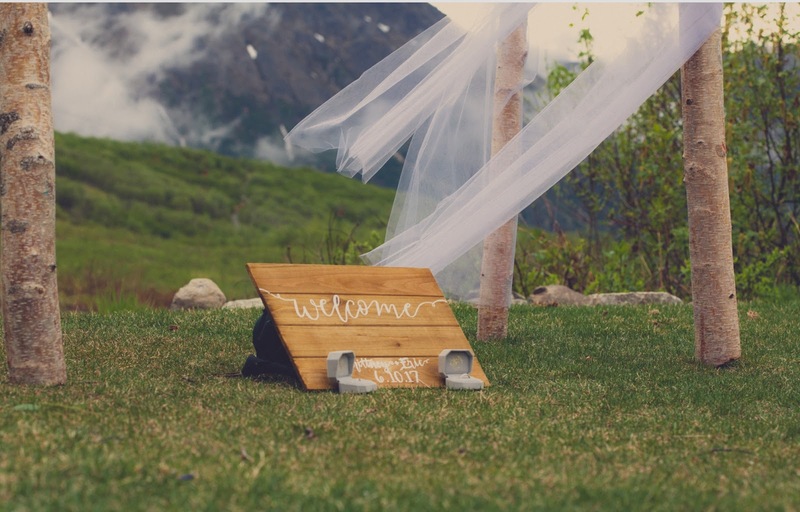 If you are lucky enough to have your wedding ceremony in your parents’ garden and then have the ceremony a few feet away in their barn, there are a lot of pro’s that come with that proximity. Not only is that venue more likely to be low cost (or totally free! ), but it can also be lower stress. Reasons for this can include being familiar with the venue already, being able to reuse items or having access to them last minute, and feeling comfortable and at home in the space. 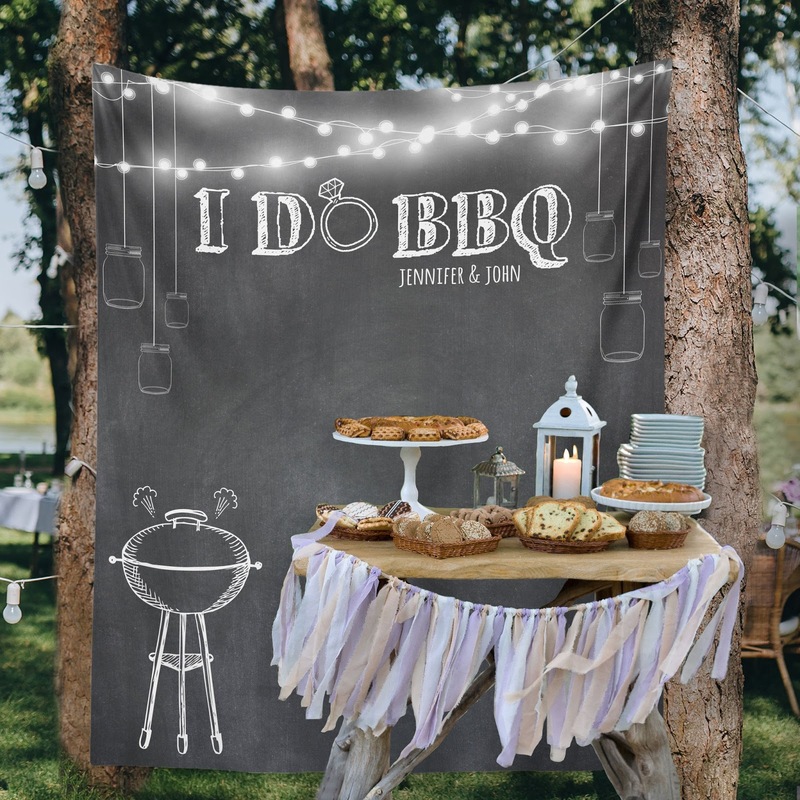 One mother raved about her daughter’s choice of a BBQ catering wedding, saying, “Once I let go of my expectation of a traditional wedding experience, my daughter’s wedding day turned out to be one of the most fun days I’ve had”. Cheers to going against the norm in a super fun way! The moment you have been waiting for: price. Weddings can cost a pretty penny, and you might be wondering how you can make this day as special as possible without being left completely broke when the sun rises the next morning. According to Business Insider, the average Baltimore wedding costs $36,305! That number can easily increase or decrease depending on venue, flowers, food, guest number, and more. Saving money on certain aspects of your wedding ceremony and reception can work especially well in specific categories like venue and food. Those two wedding features are typically where couples spend the most amount of green. Look into selecting a venue from a local source in order to save more. Try nearby parks, lakes, vineyards, barns, even family backyards are not off limits! Emphasis the importance of having an intimate and casual wedding to seal the deal to the vendor, your hubby, and family or friends who try to sway you towards larger, more expensive venue sites. Ensure them that you will be happy as long as you are together with your loved ones. As for affordable catering, BBQ is an excellent choice for weddings due to the large quantity of food you can receive for a suitable price. Most caterers come with package deals for weddings, including several smoky entrees, savory sides, and alcoholic beverages, all for a lump sum price that is not bank-shattering. 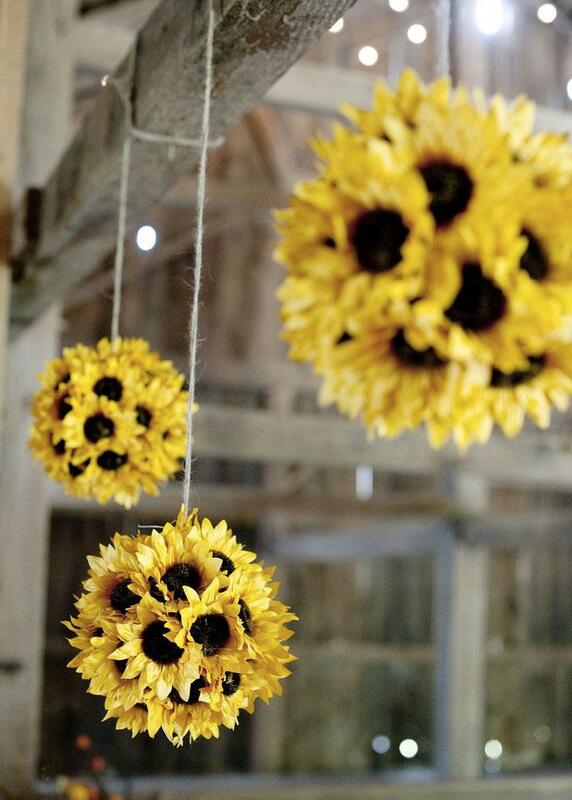 Check out our section below on DIY decorations to learn how you can make your wedding look the part while staying within your budget. If you want your wedding to look the part but cost significantly less, get ready to roll up your sleeves and settle in for some old-fashioned do-it-yourself decorations.  Pinterest is the perfect place for you to spend hours searching for inspiration on which style of wedding you want, which decorations you want to have, and how to make them yourself (and for less). 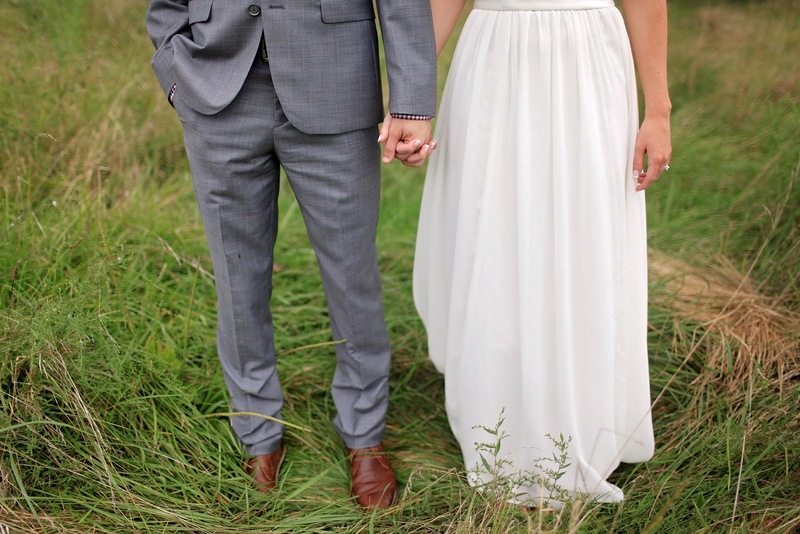 This Knot bride dedicated an article to all of the intricate DIY details of her own wedding. Some of our favorite ideas include homemade flower crowns, place settings, floral arrangements, gift bags, photo displays, signage, the list goes on. Practically everything present at weddings can be made yourself. It may not be as quick or easy as buying supplies, but if money is on your mind, then buckle down get ready to craft. If you commit to a casual backyard wedding, guests might need a little bit of direction with regards to the dress code. It is your special day, so feel free to set that code however you please. If you want to wholeheartedly embrace the casualness of the day, then a recommended dress code could fall along the lines of business casual. Picture sundresses, sandals, khakis, button down shirts, or even Hawaiians (it has been done!). You might also want to consider keeping the dress code as the one traditional part of your wedding by asking for formal dress. If your dress is more glitz and glam than country style, feel free to set the mood as fancy no matter what type of wedding you have. If you are finding the first option to be too casual and the latter to be more elegant than you desire, consider a suitable balance of simple elegance. Stunning dresses in lace, pastels, and florals truly capture the country feel, and summery gray or tan suits made of cotton, tweed or wool. Top off the looks with a few special details, like a simple braid for a hairstyle, a pair of quirky socks, or an elegant flower crown. This bride even had an apron for her bbq catering wedding! Responsive web design by Responsival.